A complicated, evasive woman, this one will keep you "blushing!" 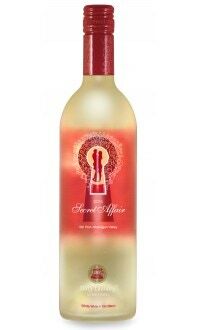 Tasting notes: Bright strawberry & candied apple aromas; flavours of cherry, nectarine,& watermelon, with soft acidity & a touch of sweetness. Production notes: 2,000 cases produced. 54% Pinot Noir, 29% Cab Franc, 16% Merlot, 1% Gewürztraminer. Food pairing notes: She pairs best with bold Malaysian foods, Asian fusion cuisine & East Indian dishes.